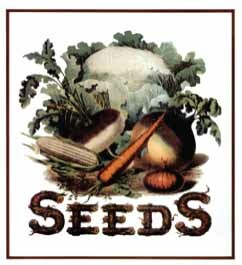 RIPE member Christina Wenger will offer a class on the ins and outs of seed saving: the whats, the whys, and the practical how tos for all sorts of garden vegetables and fruit. A high school English teacher and avid gardener, Christina Wenger is the author of the food and garden blog, “A Thinking Stomach.” She is a listed member of Seed Savers Exchange and several other seed saving networks. She has previously taught a class for RIPE on growing garlic in the home garden. She lives with her husband and animals on the edge of the arroyo in Altadena.